Summer Rec Soccer Now Open! 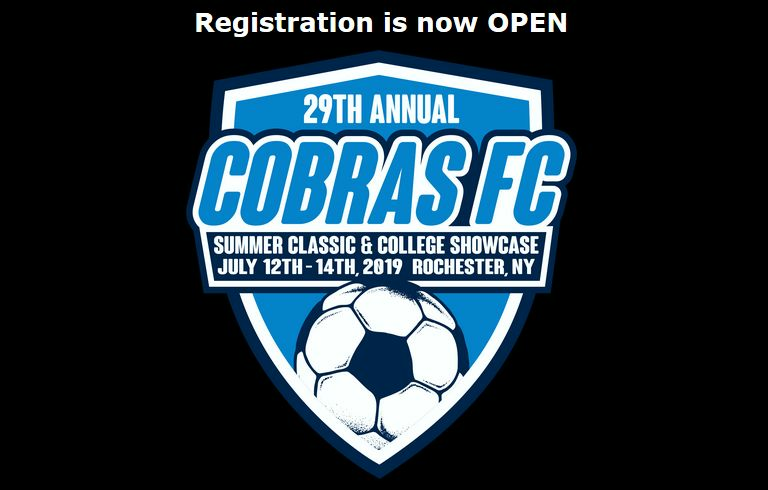 Welcome to Cobras FC Soccer, home of Greece NY's most expansive youth soccer program! We offer leagues starting at the Recreation level and progressing through Travel and Elite, accommodating youth from ages 3 to 19. Our goal is to provide your child with the best soccer experience possible while fostering an environment focused on developing and enriching the lives of our players and coaches on and off the soccer field. Be sure to check out which program best meets your needs, join our mailing list, and reach out with any questions you may have. We hope to see you on the field soon! Over 200 teams in 2018, including many Canadian teams! One of the fastest growing and largest tournaments in upstate NY. College coaches attended last year from across NY State, Maine, Massachusetts, Pennsylvania, Ohio, Indiana, Illinois and Colorado. Every team is guaranteed at least 3 games. Games are played on high quality, well groomed full-time soccer fields. Saturday night "Family Fun Night" includes entertainment and fireworks! What is included in cost? 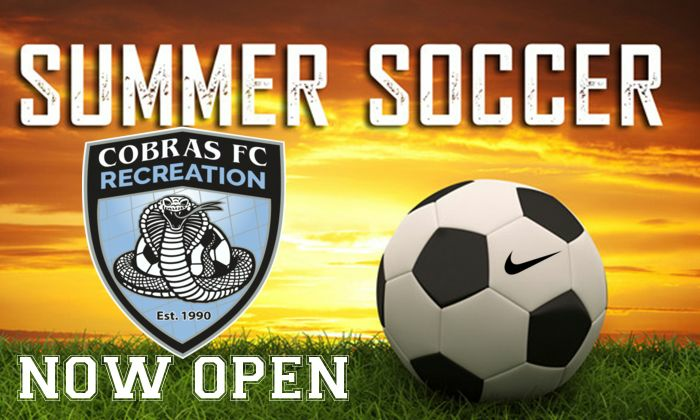 For more information, check out Cobras FC Recreation's main page! 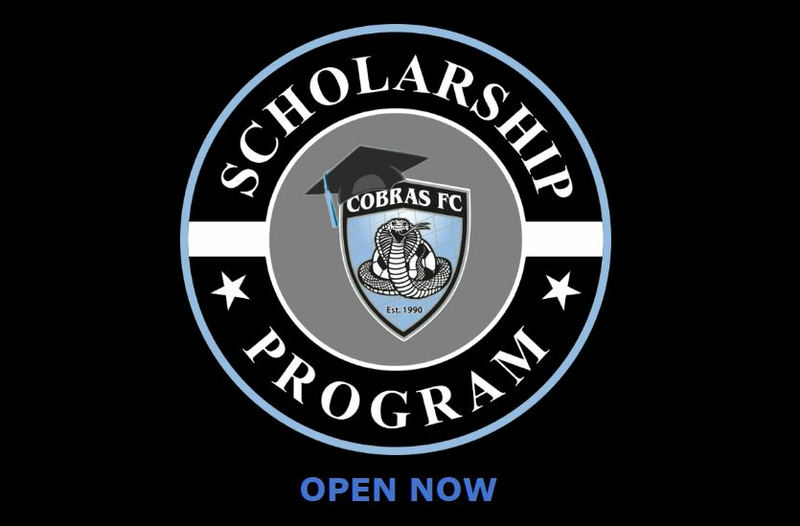 The Cobras FC Scholarship Program is now open!